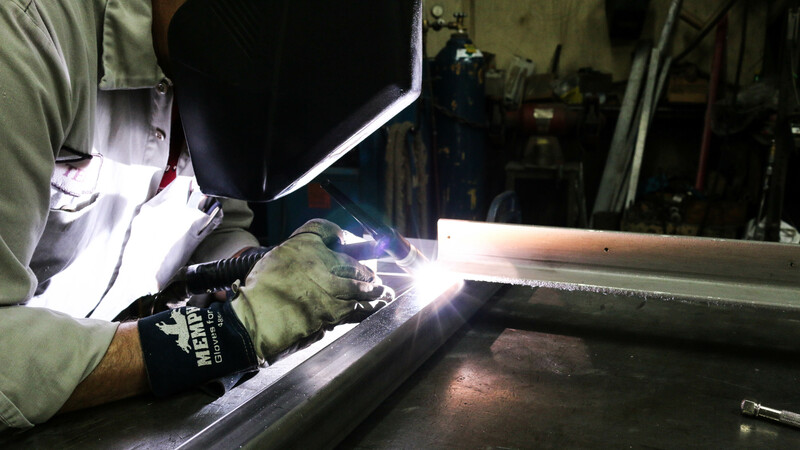 Our welders are certified for most all types of steel, stainless steel and aluminum. 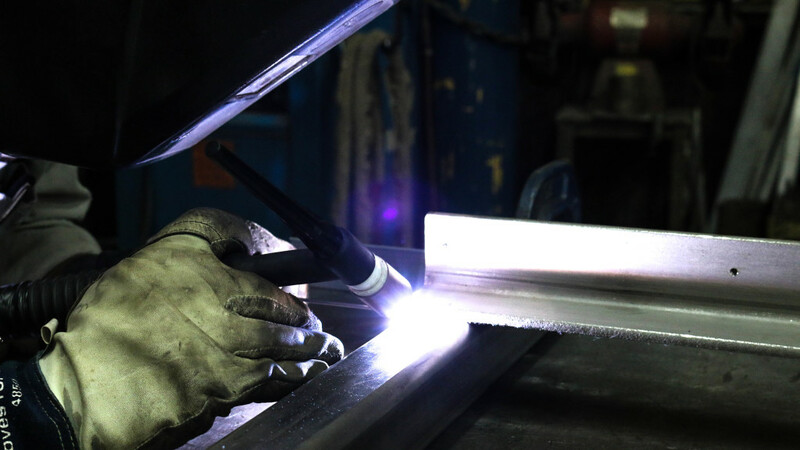 Fabrication can be MIG, TIG, or stick welded by standard tolerances or precision machined after welding. 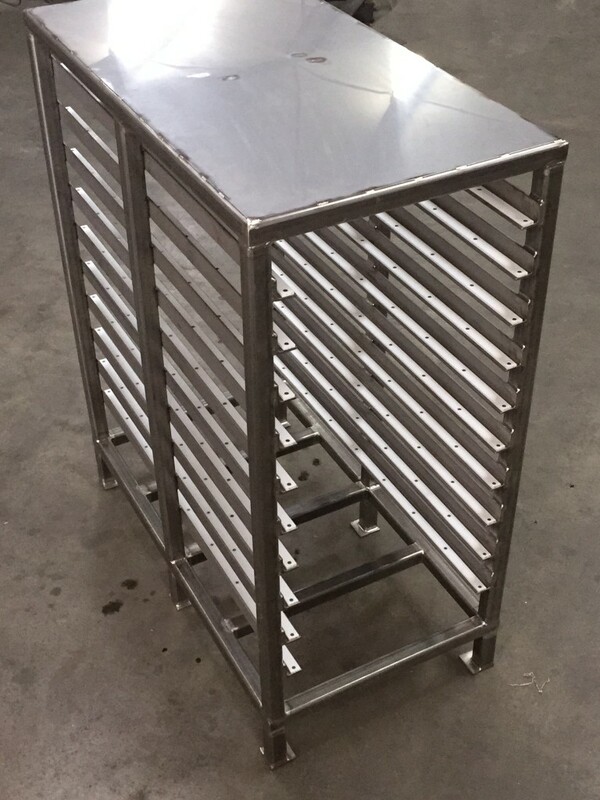 A plasma burner or track burner can be used for plate cutting.